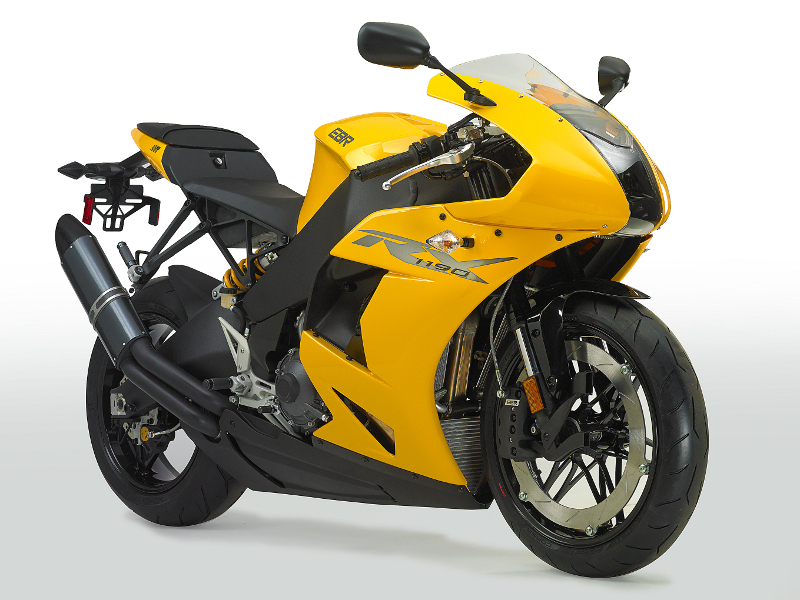 The unveiling of the EBR 1190RX will take place in EBR’s booth number 1157 at the AIMExpo at 12:00 noon on October 16. 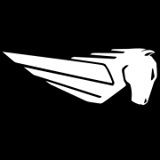 Media representatives and motorcycle dealers are encouraged to attend, as a number of developments from the EBR team will be announced at that time." 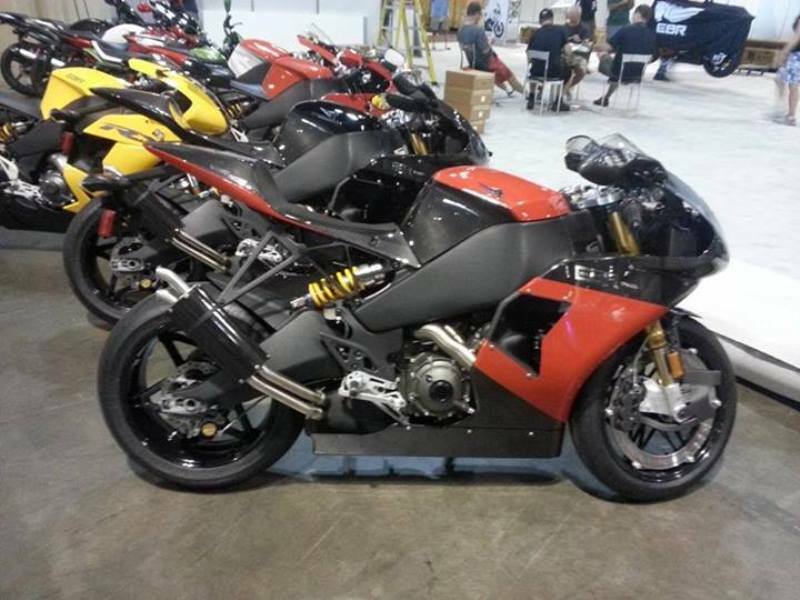 Erik Buell Racing To Unveil New 1190RX Sportbike October 16 At The AIMExpo In Orlando, Florida. 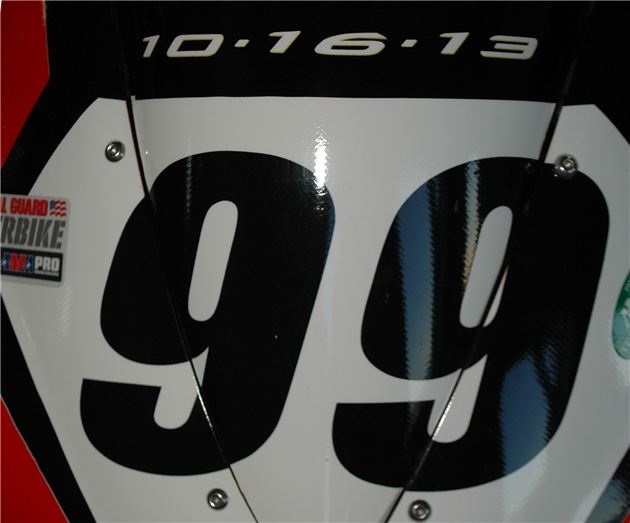 The date 10-16-13 was displayed on the Erik Buell Racing Superbikes at the GEICO Motorcycle AMA Pro Road Races at New Jersey Motorsports Park. 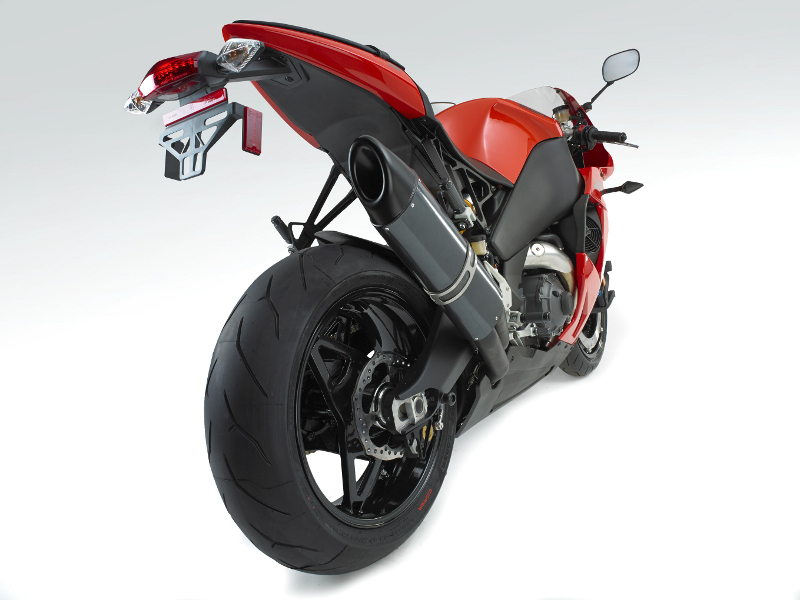 copyright Roadracing World Publishing, Inc. The date 10-16-13 was displayed on the Erik Buell Racing Superbikes at the GEICO Motorcycle AMA Pro Road Races at New Jersey Motorsports Park. 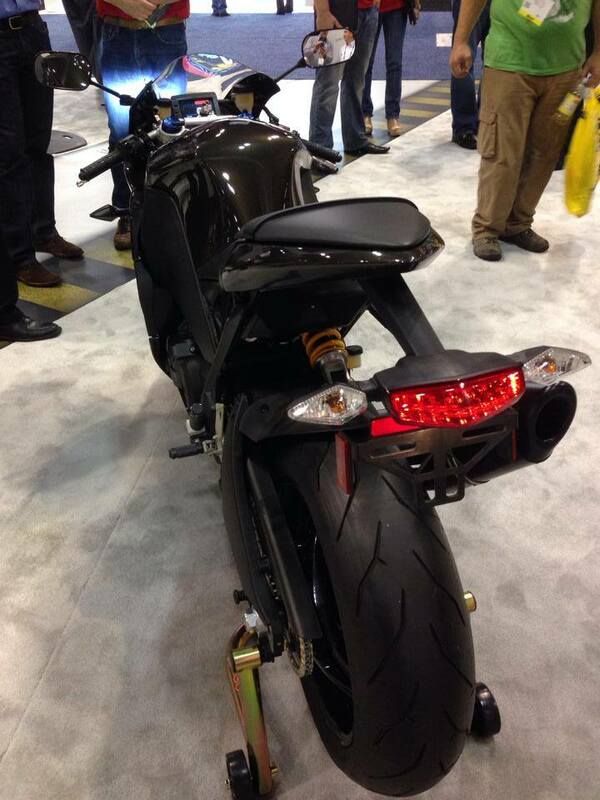 Photo by David Swarts, copyright Roadracing World Publishing, Inc.
media event in North America. 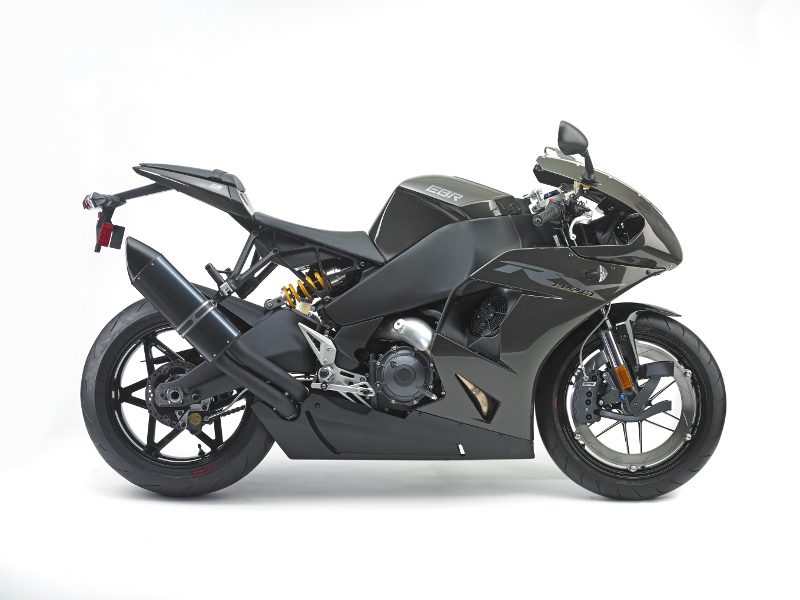 is built off a strong racing heritage and the unique vision of founder Erik Buell. 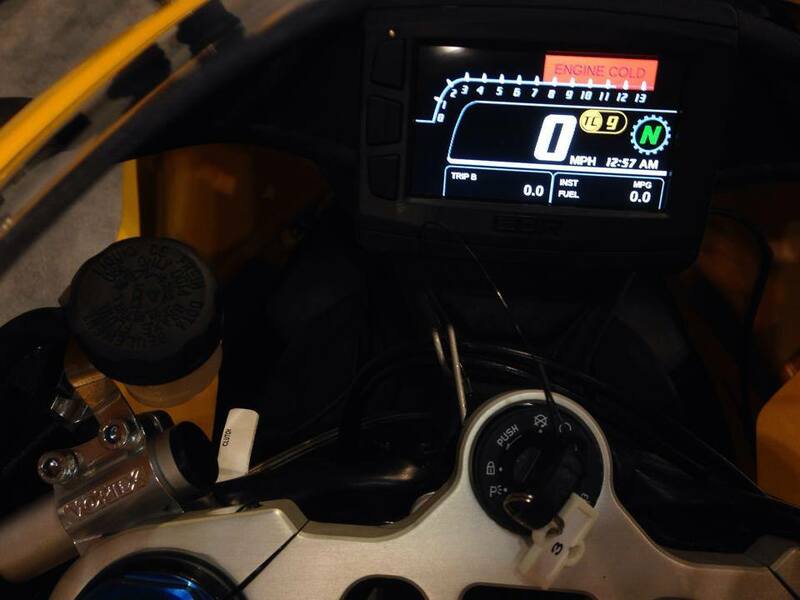 are delighted to join in this celebration of motorcycling." in one single venue for the first time in the United States. 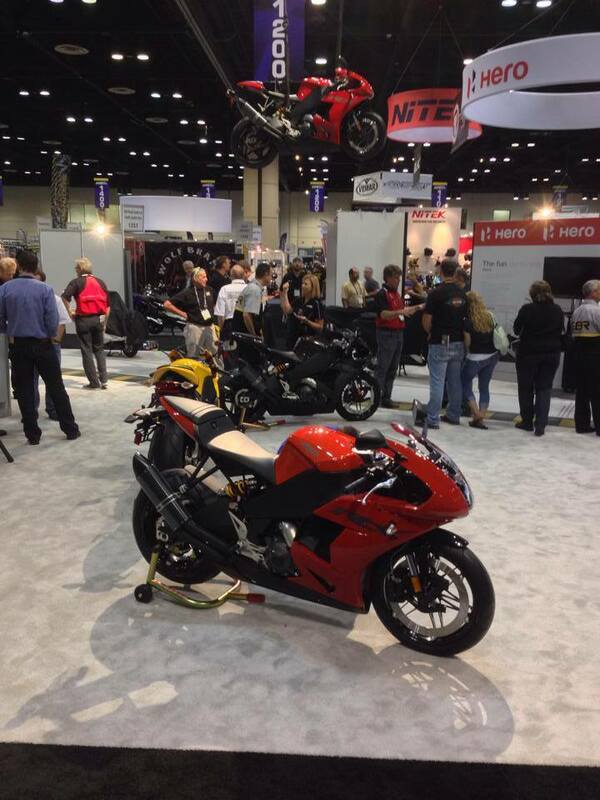 AIMExpo page, and “Follow” on Twitter: @AIMExpo. 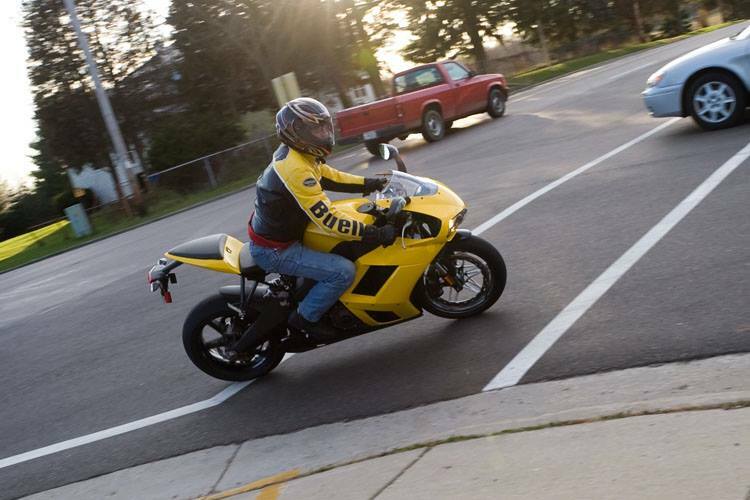 international impact within the motorcycling community. 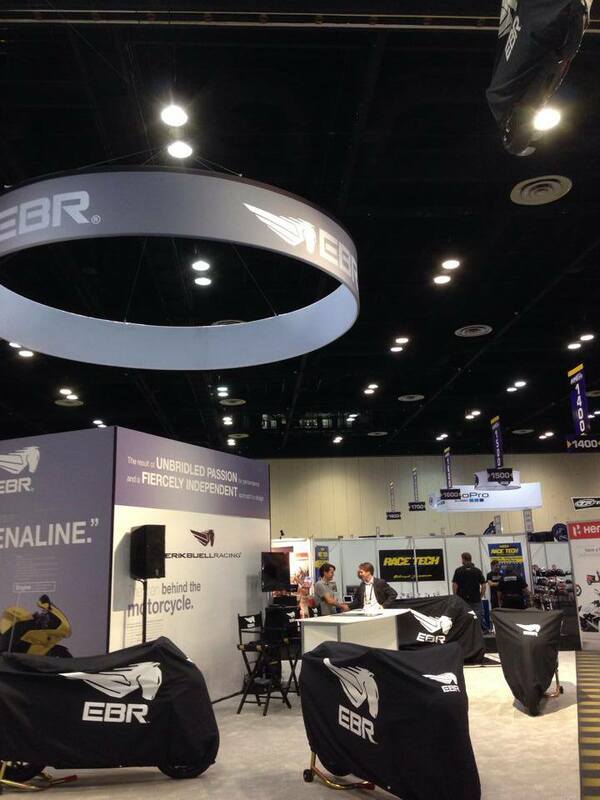 annually attracting 15,000 exhibitors, 1.1 million attendees and another 1.5 million unique web visitors. Oke It's always excited when your most passioned brand in life is coming with a new model release and on the internet all kind of pictures show up. We stay cool and relaxed but we like to share what we find on the internet. In less than 30 minutes ... the wait will be over. 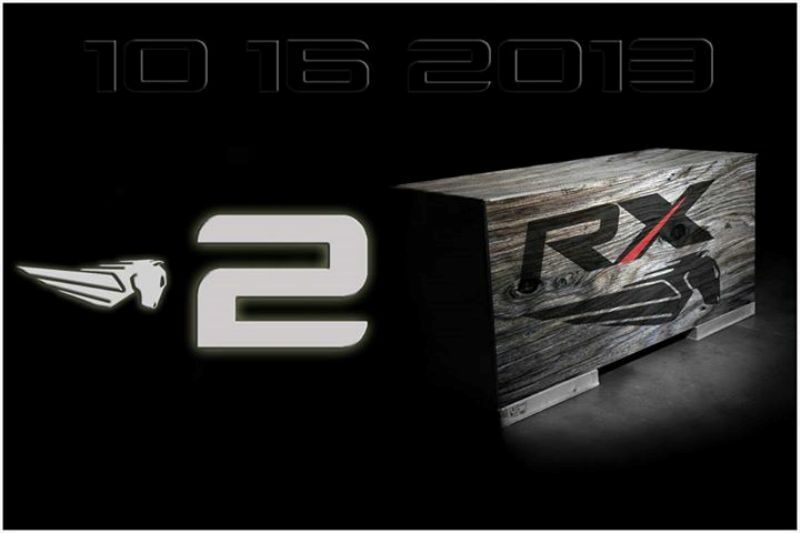 Stop back later today to watch the video of the 1190RX reveal. 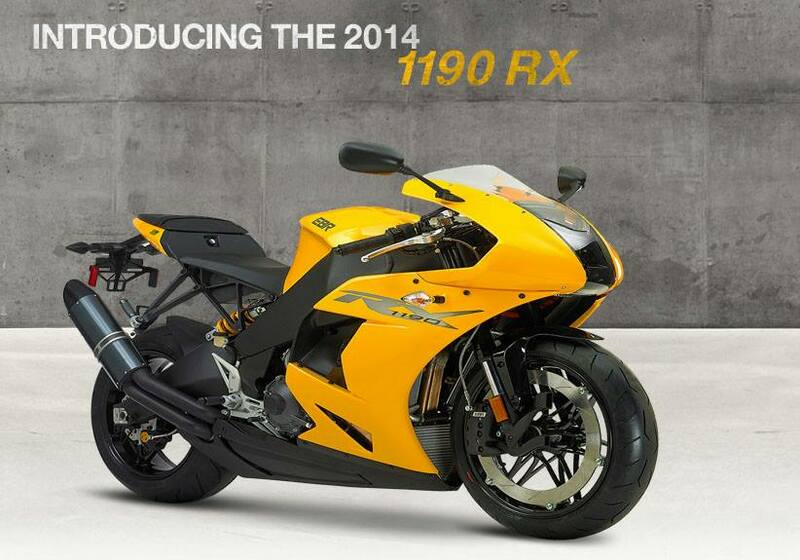 The unveiling of the EBR 1190 RX! Video highlights forthcoming. 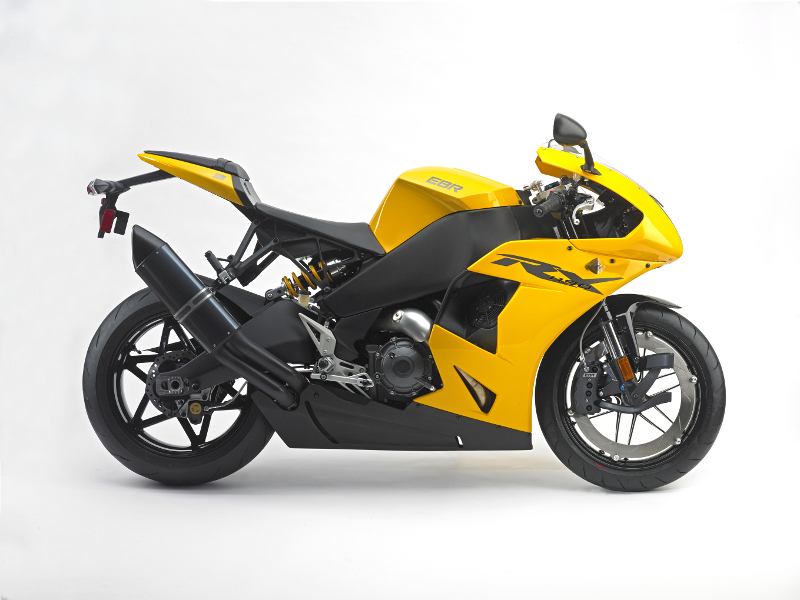 America’s new superbike is going to be lighter, torquier and more fuel efficient than any of its competition. 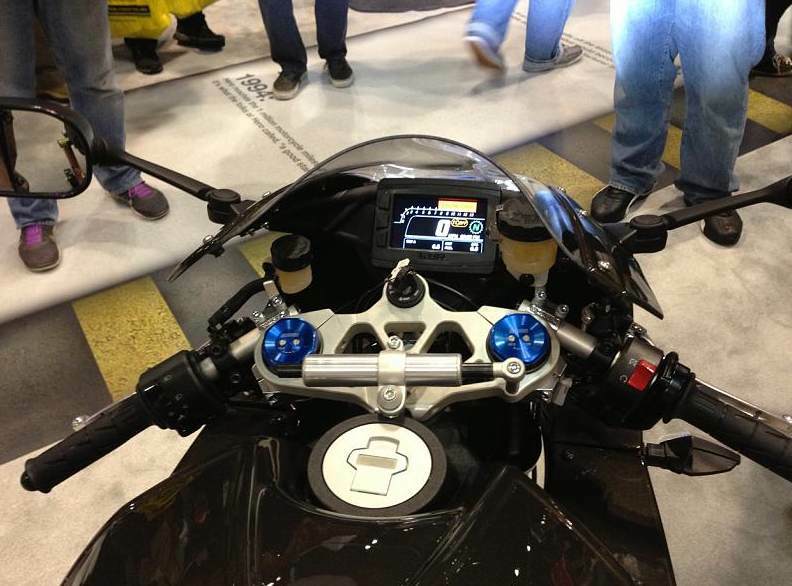 Not only that, but the 2014 EBR 1190RX is going to race in World Superbike next year. Grab a cup of coffee, sit down and prepared to be wowed by the full details. 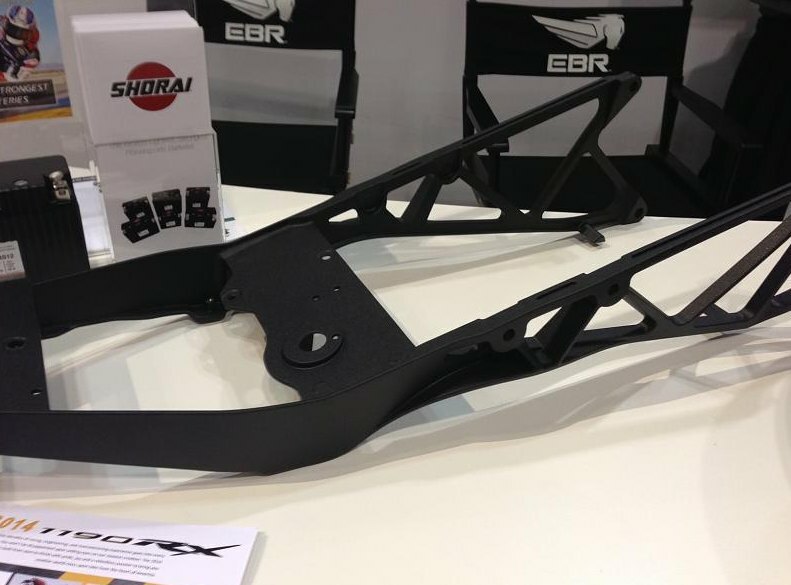 “This thing’s got gobs of torque,” remarked EBR’s head of engineering shortly after its wraps were pulled off today at the AIMExpo in Orlando, Florida. 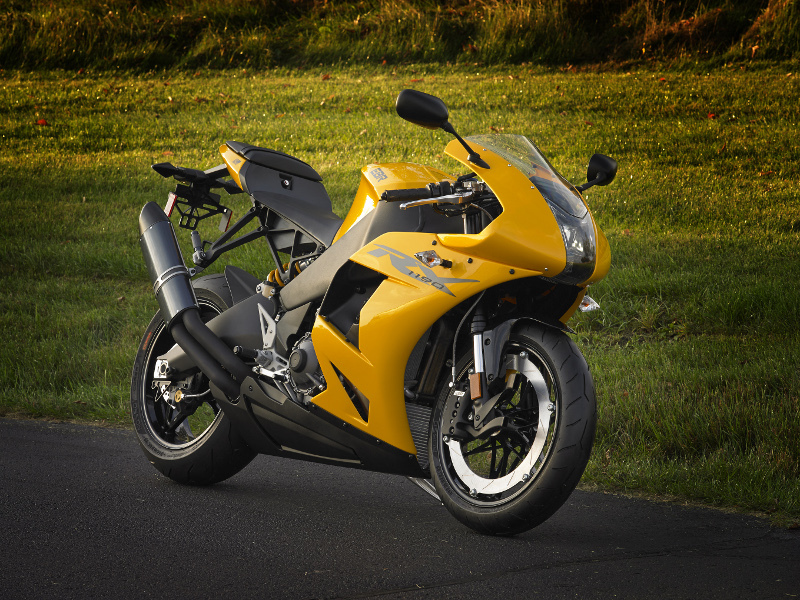 102 lb.-ft. of torque is more than any other superbike makes but, more impressive is the bike’s full torque curve. 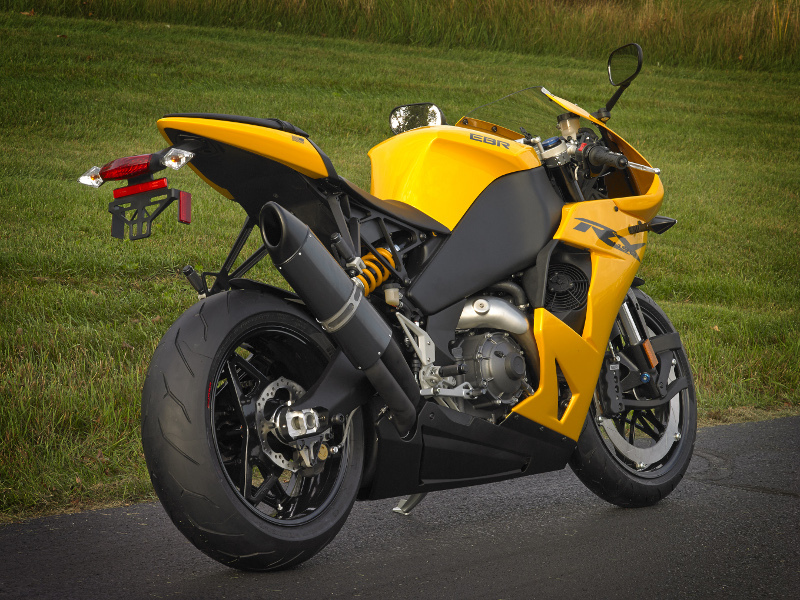 From 4,000 rpm up, it never dips below 80 lb.-ft. To put that in perspective, a Japanese liter bike like the Honda CBR1000RR peaks at 82 lb.-ft. and 8,500 rpm. 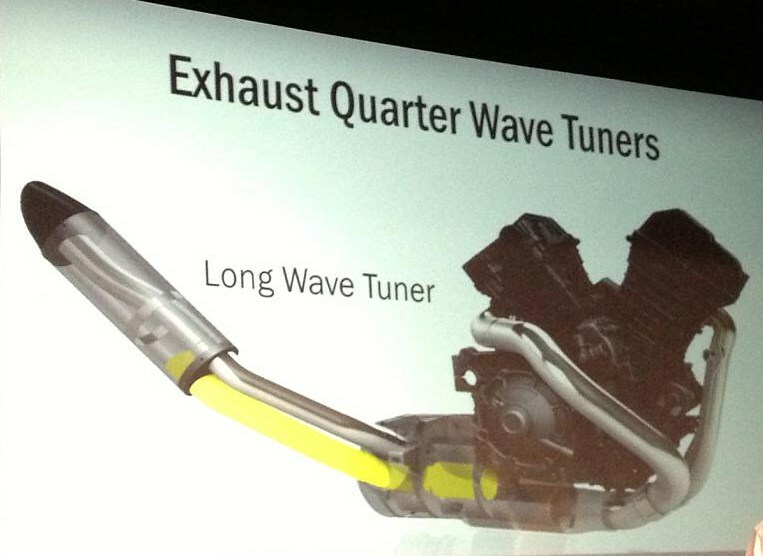 Max power from the 1190cc “ET-V2″ is 185 bhp at 10,600rpm. 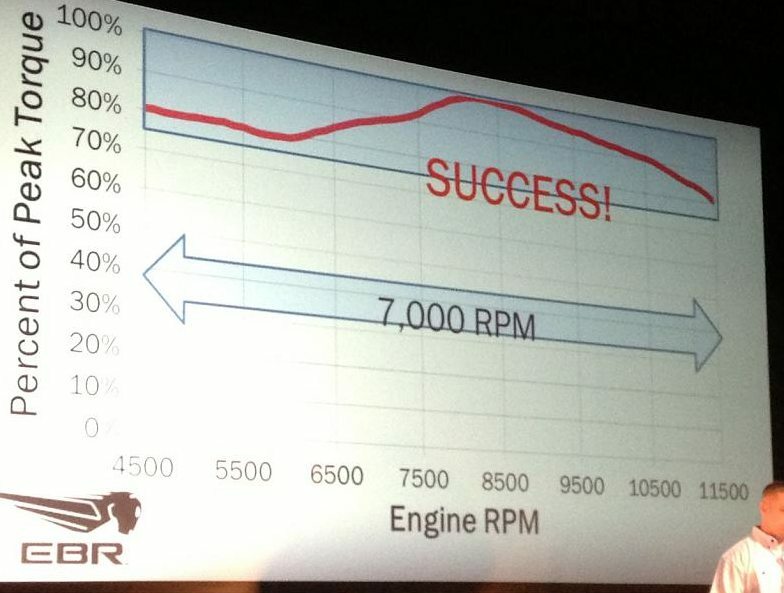 Redline is 11,500 rpm. 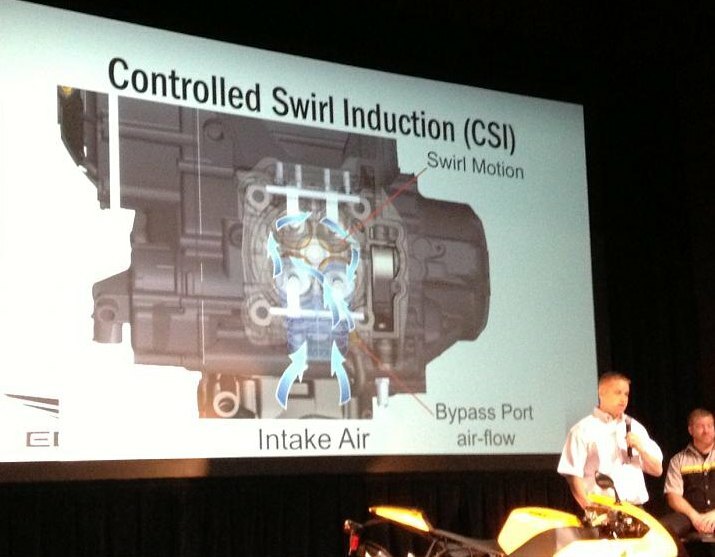 It can reliably pull such high revs (for a V-twin) thanks to forged pistons and connecting rods and extremely low internal friction, a factor which also boosts EPA-certified highway fuel economy to 52 mpg. 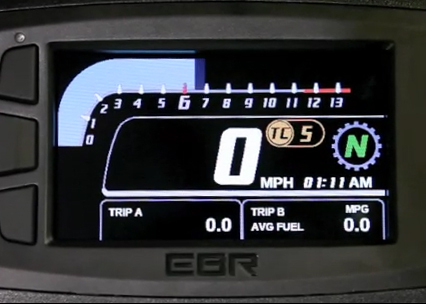 That’s better than a Toyota Prius. 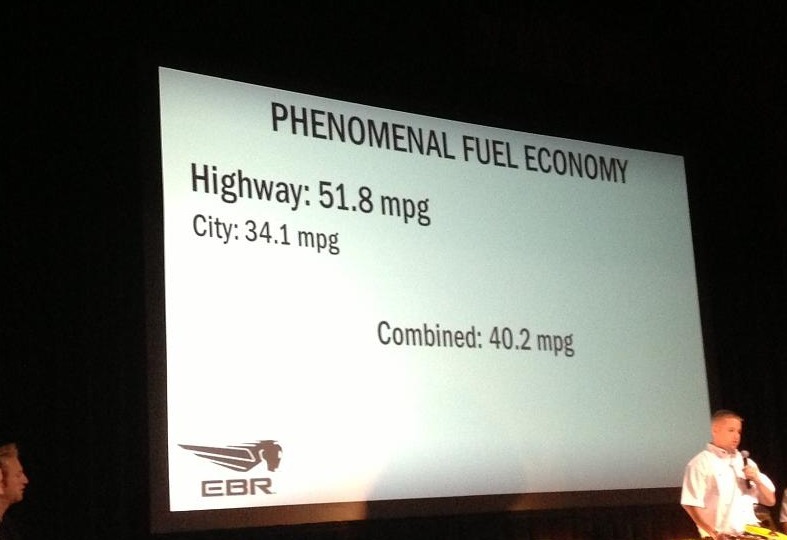 Combined city/highway mpg is 40. 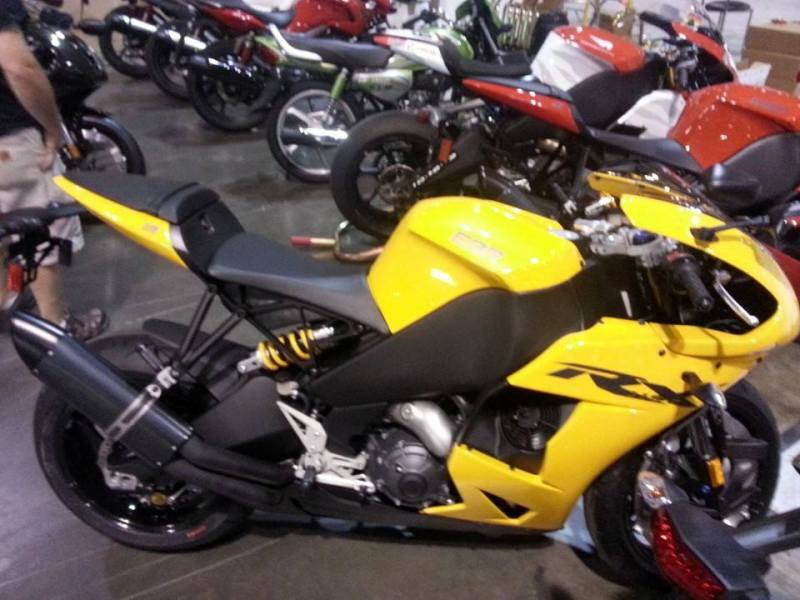 It’s cheaper than a Prius, too. 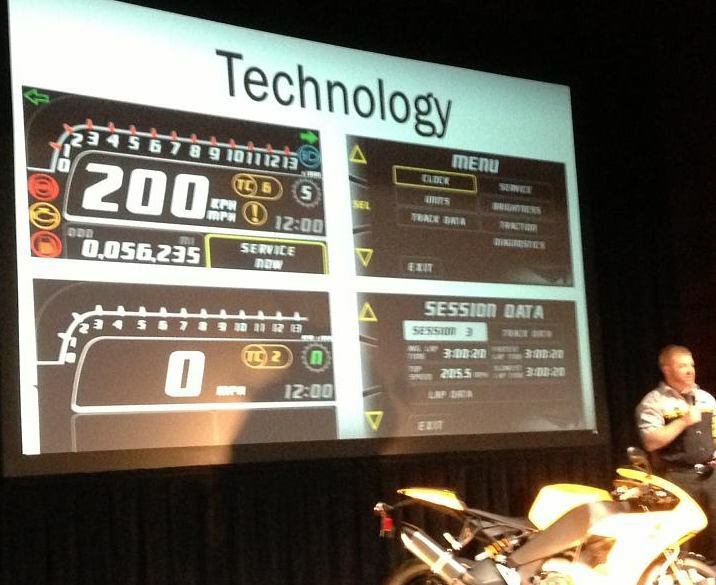 The 1190RX will retail for $18,995 when it hits dealers later this year. 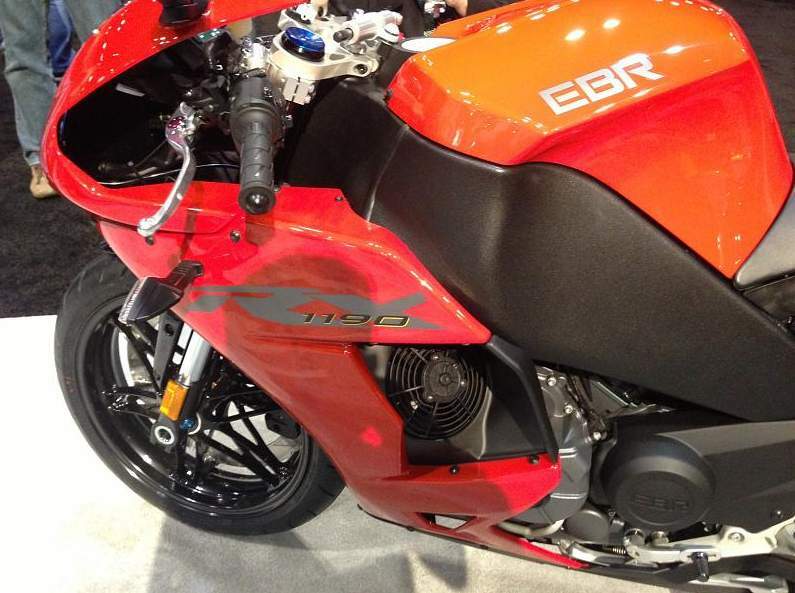 EBR says it hopes to start with 50 or so dealers, possibly going as high as 100 by the end of next year. 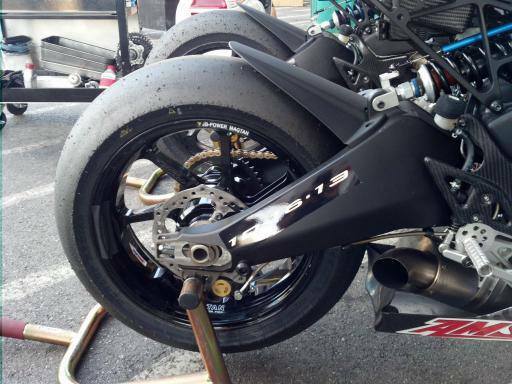 The 419 lbs curb weight is also extremely impressive. 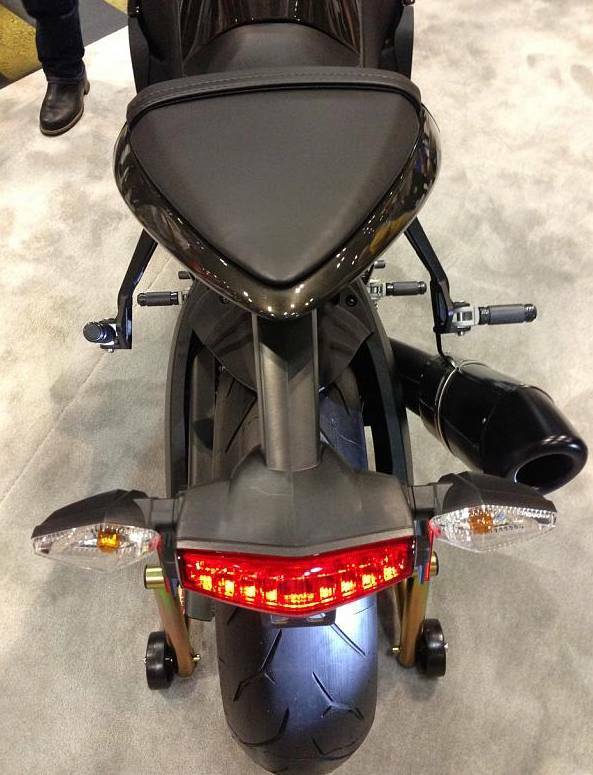 That’s measured ready-to-ride, with with its 4.5-gal tank empty. 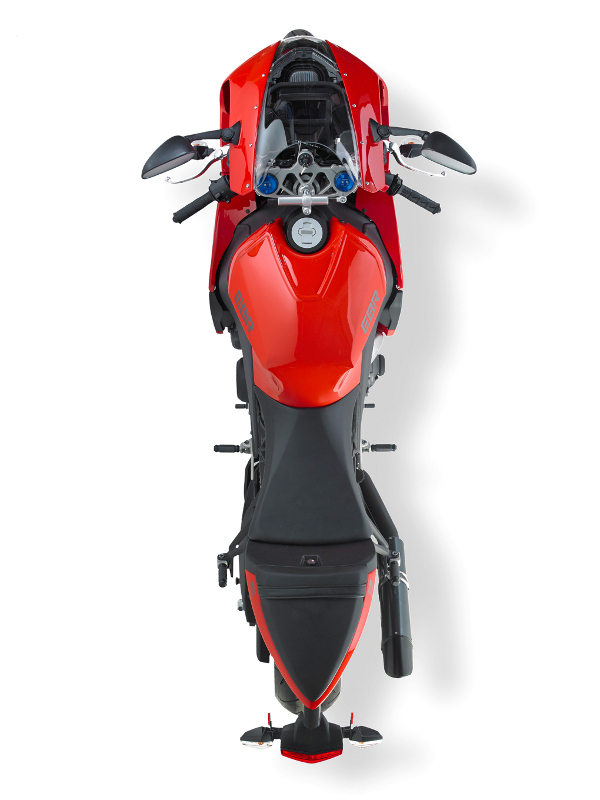 In comparison, the “frameless” Ducati 1199 Panigale is said to be 425 lbs, complete with fuel. The EBR achieves that low weight with the aid of a frame/fuel cell designed by the same engineer who did those parts for the ill-fated Team Kenny Roberts MotoGP bike. 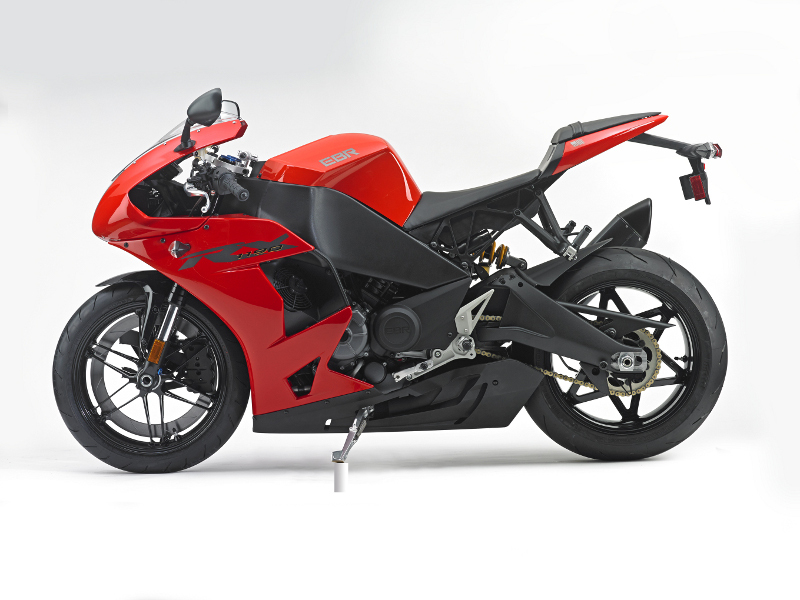 It must be a coincidence then, that the frame/fuel cell on both bikes weighs the same — 23 lbs. 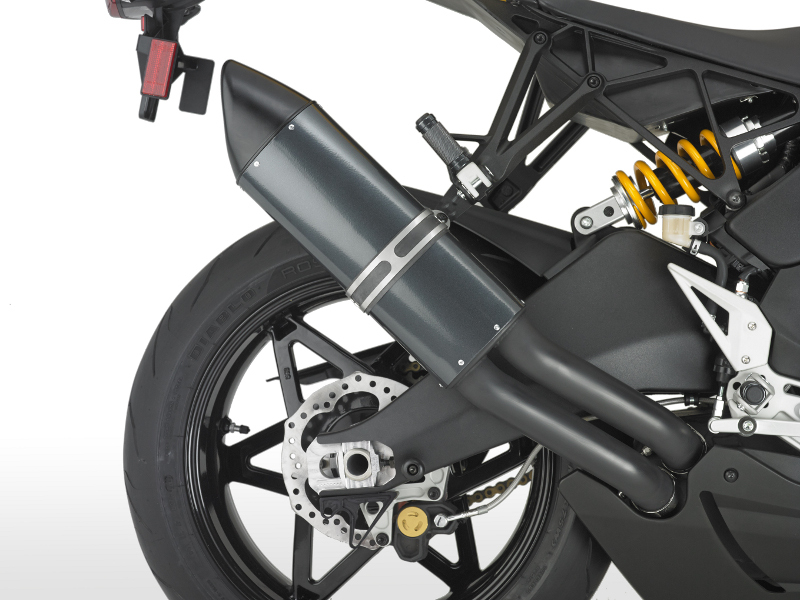 The die-cast magnesium rear subframe weighs on 2 lbs. That’s right, two. 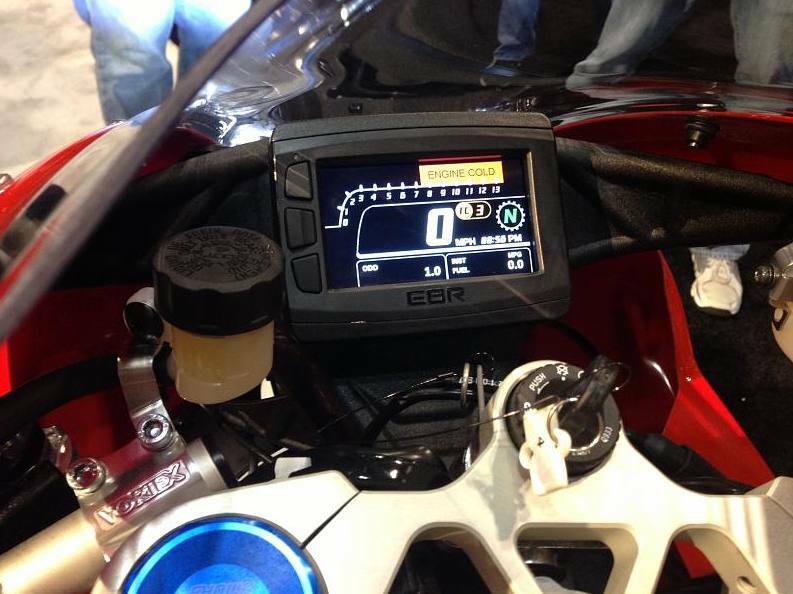 Like the Ducati, the EBR is fitted with a full color, Thin Film Transistor display and advanced electronic rider aids. 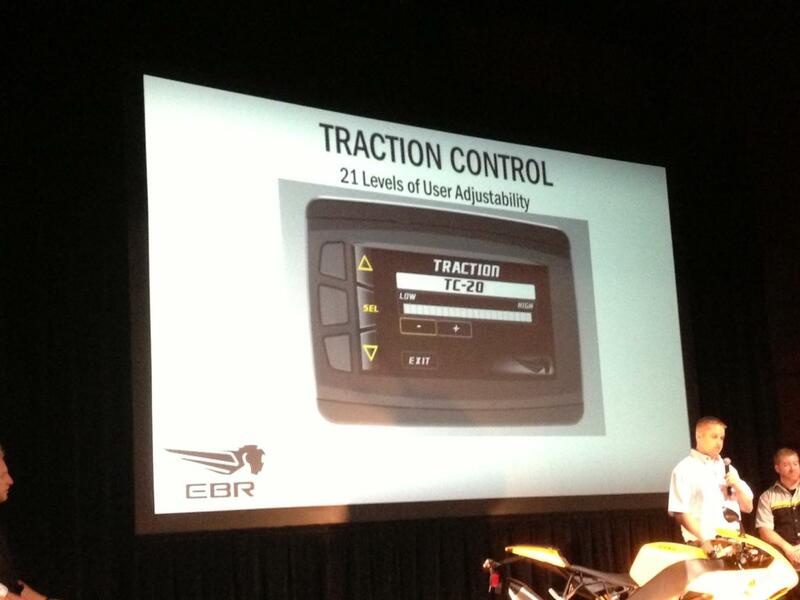 While it does without wheelie control or ABS, the 1190RX does have a 21-mode traction control system. It can be switched off. 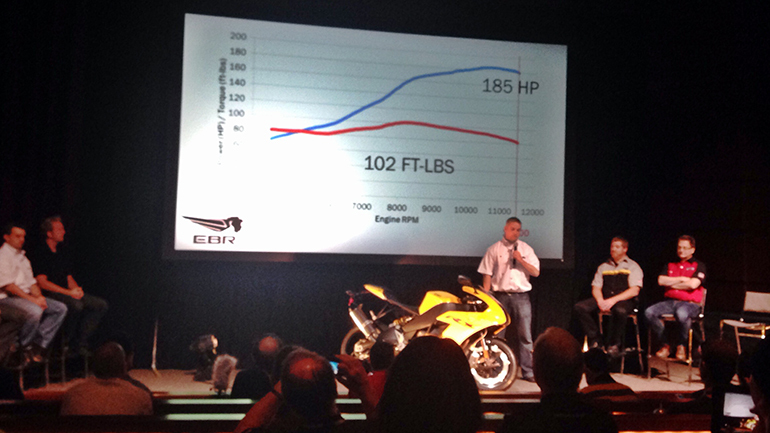 Announcing the 1190RX’s 2.8-sec 0-60 mph time, an EBR representative went on to state that the agreed top speed for motorcycles in Europe is 186 mph. He stated that with a big smile on his face. 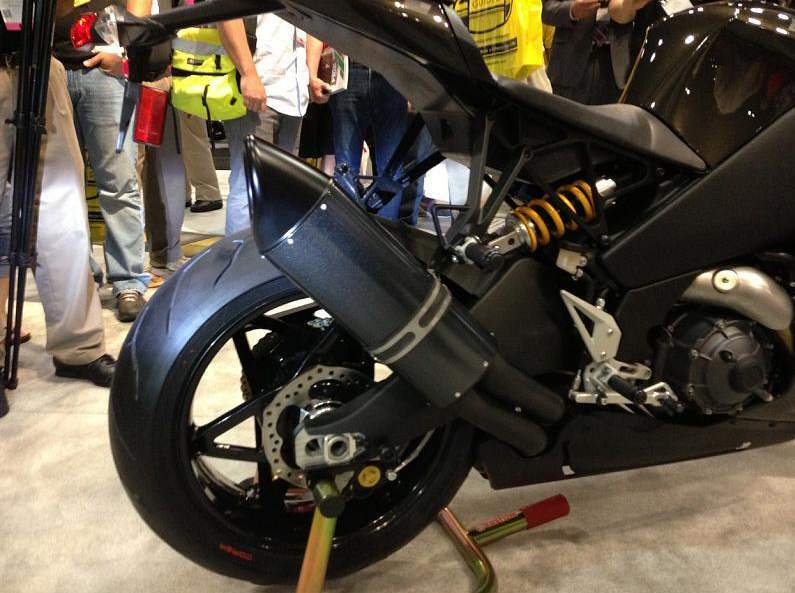 Fully adjustable suspension is by Showa. 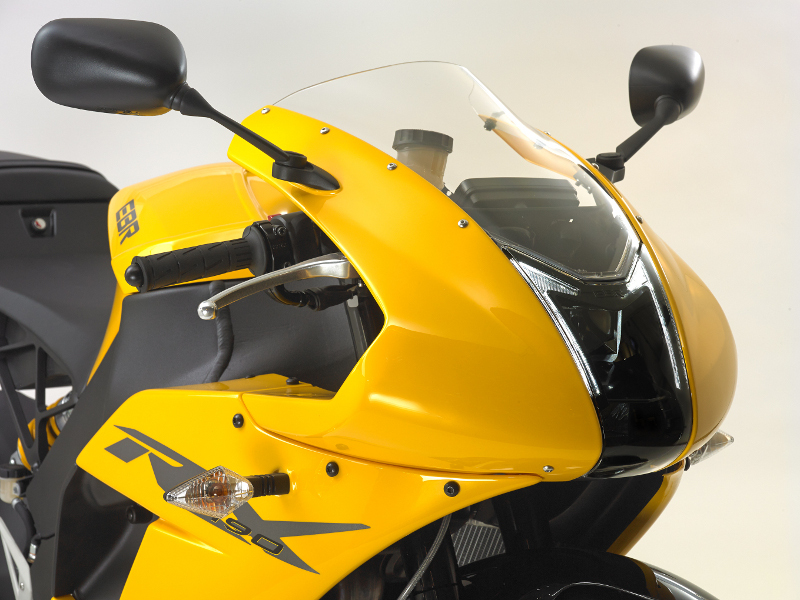 Forks are that firm’s popular “Big Piston” design. 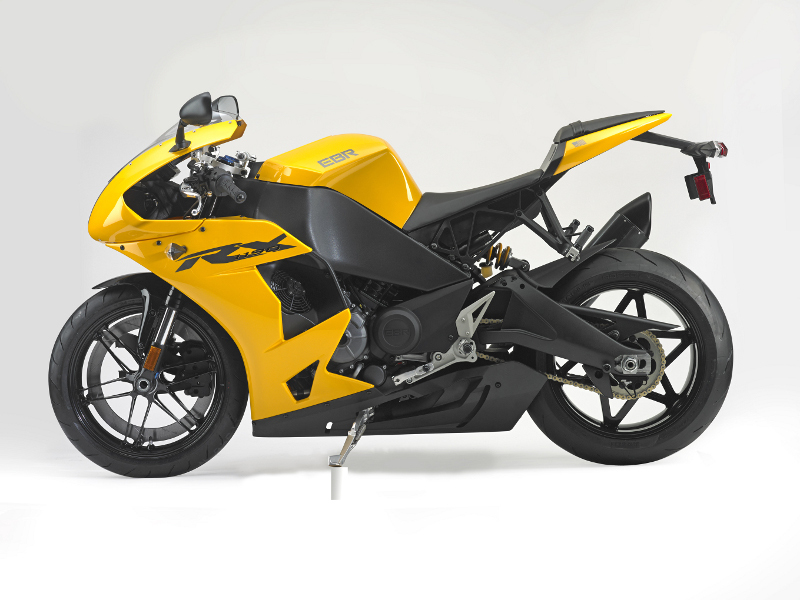 The 1190RX’s continues to use Erik Buell’s innovative “Zero Torsional Load” brake design, which fits a single, large disc to the perimeter of the front rim. 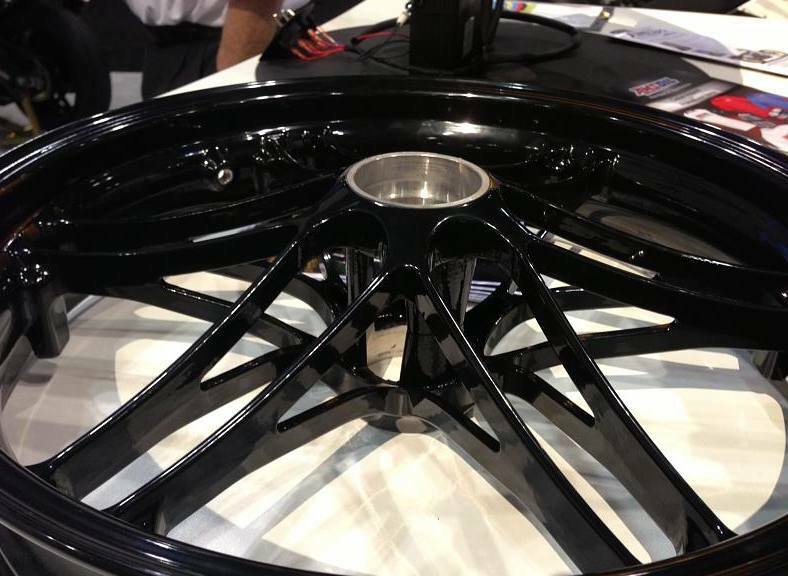 Because the wheels spokes are freed from the need to bear torsional brake loads, they can be made lighter. 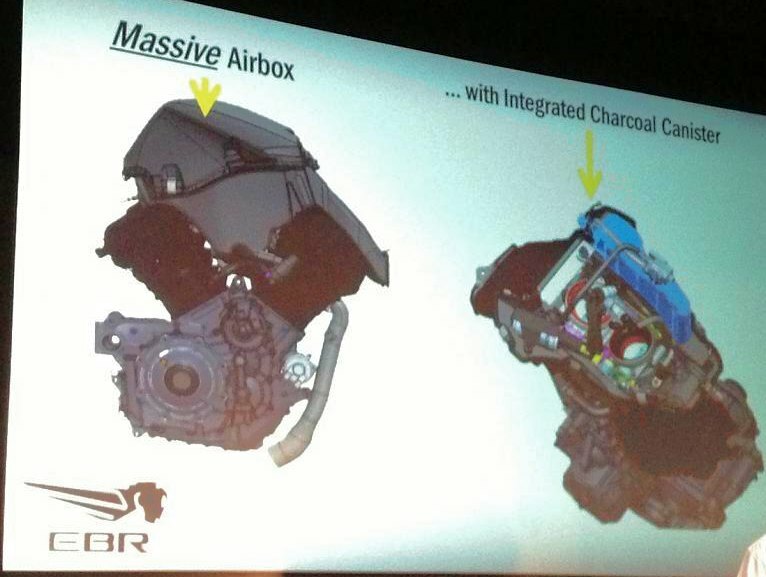 The system lowers both parts count and unsprung weight. 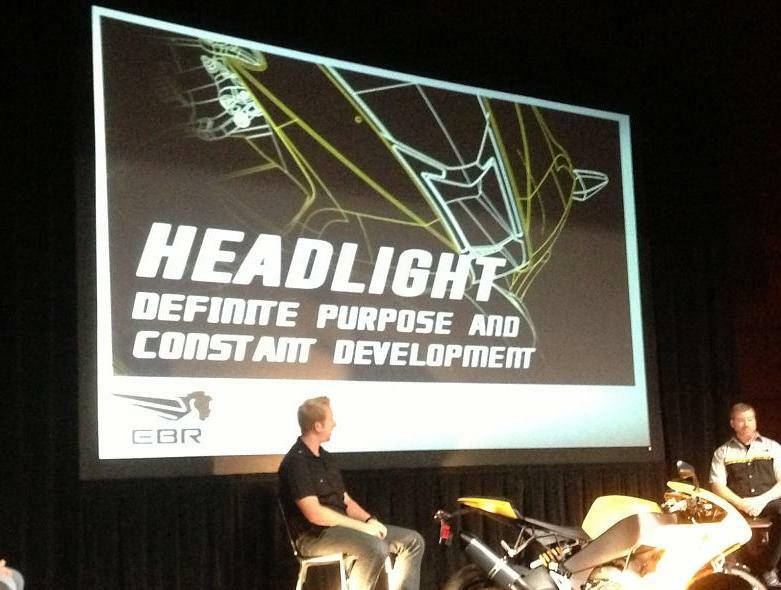 Headlights are another area where EBR is innovating. 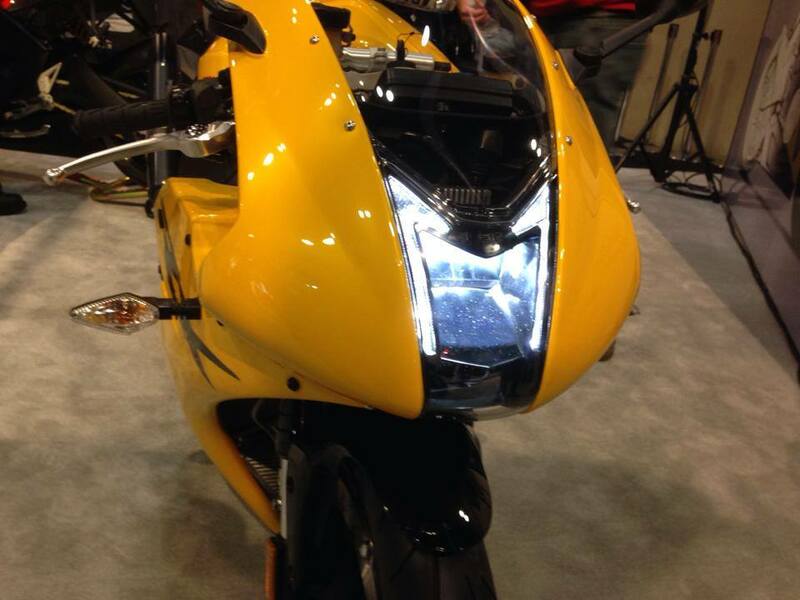 It’s not the first to go full-LED, but it is the first to max-out the Federal government’s maximum brightness regulation. It reaches the 2,000 lumen limit by using high-tech Cree LEDs, the same you’ll find in high-end flashlights from company’s like Fenix or Four Sevens. 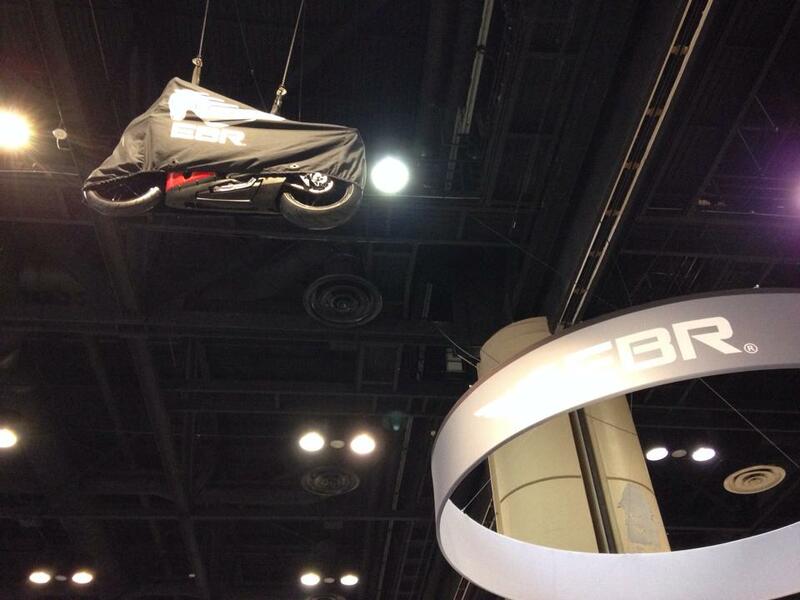 Perhaps the best indication of how seriously EBR is coming at the sport bike market are its 2014 race plans. 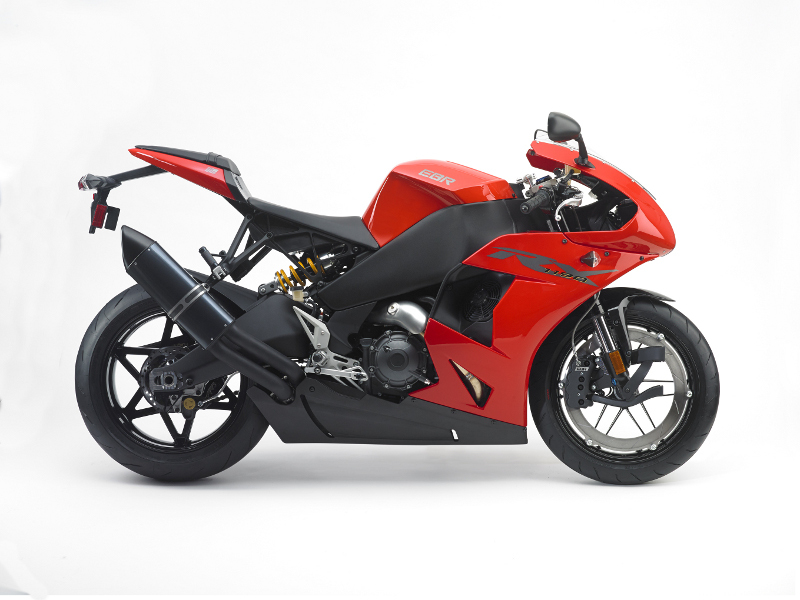 It will campaign a factory team in World Superbike next year, going up against bikes like the Aprilia RSV4 and Ducati 1199 on the world stage.